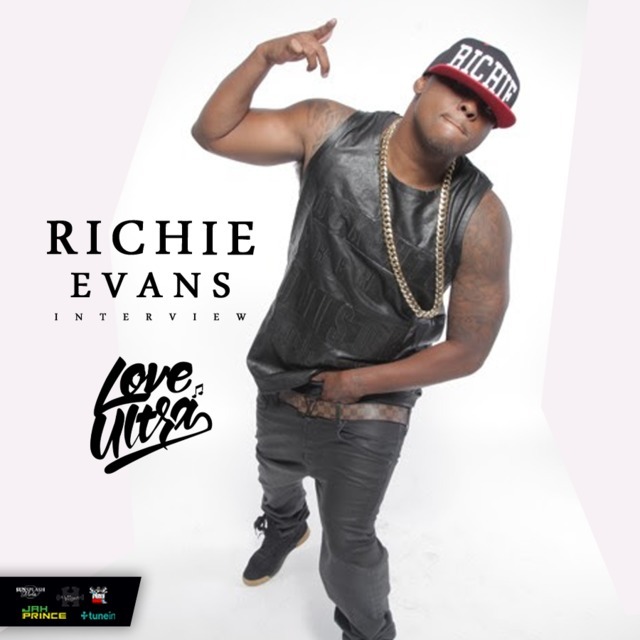 Love Ultra Radio caught up with Eljay Williams. 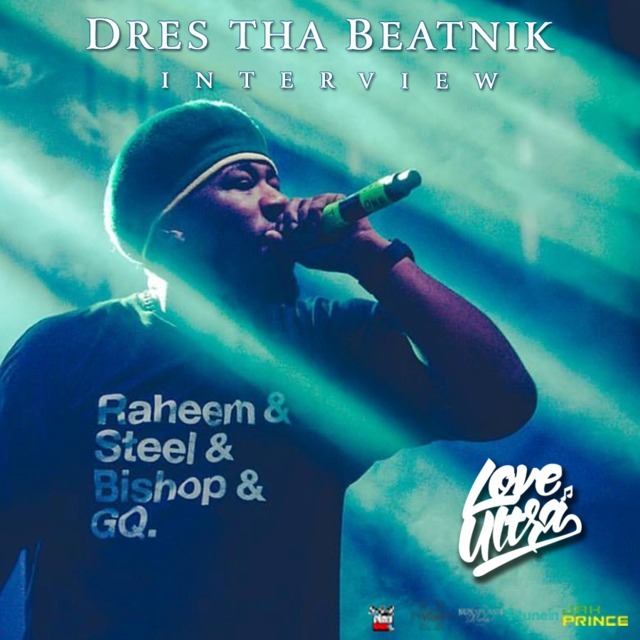 Listen how long he has worked in the Atlanta music scene, where he learned about film and more about his writing style. Learn how “Pathways”, the movie was created, how the actors in the movie were hand-picked and what era the movie takes place. 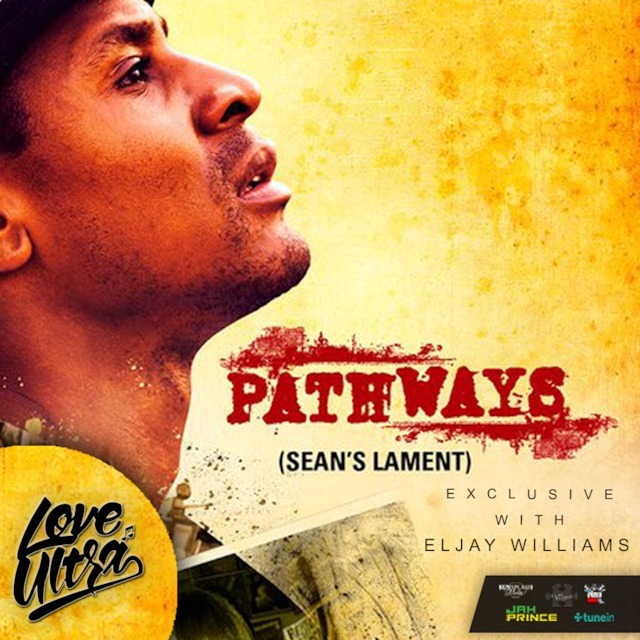 Follow The New Content, get tickets for Pathways the movie premiere and check for the movie soundtrack. 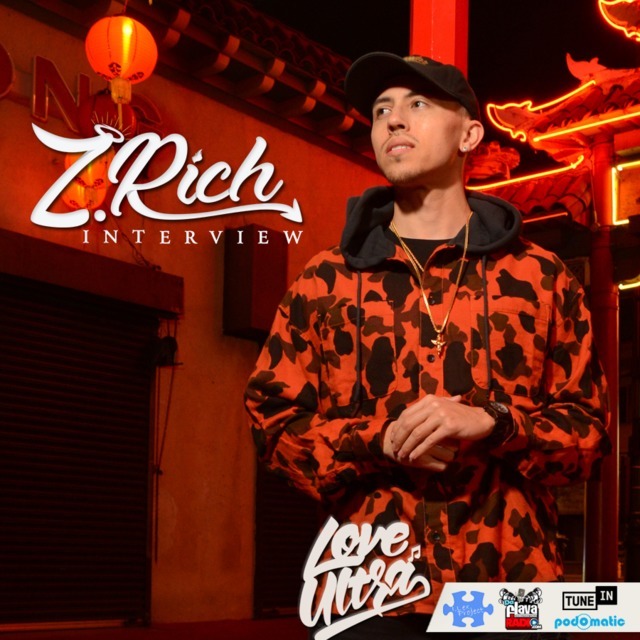 Hear what grade he gives Hip-Hop, his thoughts on charity and what he Loves Ultra. 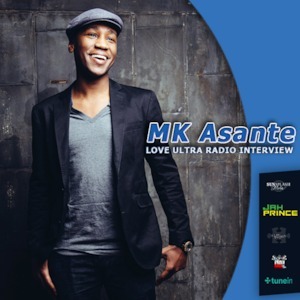 Love Ultra Radio spoke with singer/songwriter, RES. 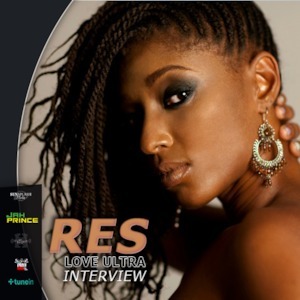 Find out how long Res has been a singer and songwriter, if she thinks today’s music is better and how her new album “RESET” was born. Learn what advice Res has for all artists, what she does in her free time and what topics she thinks we should be discussing in our communities. Follow RES, look for her new album “RESET” and hear what she loves ultra.